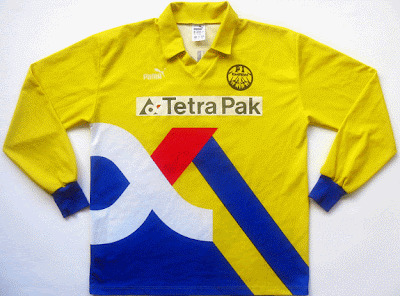 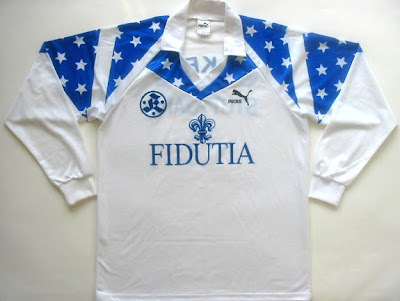 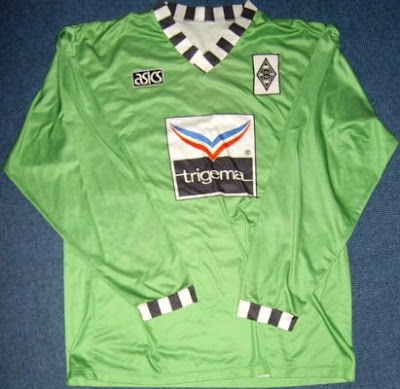 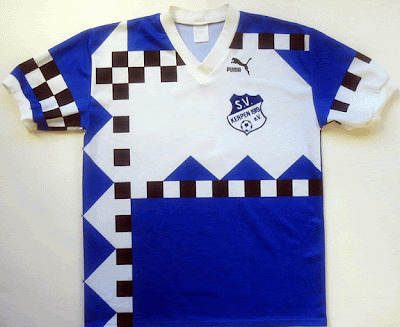 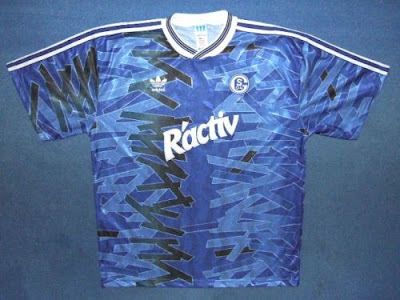 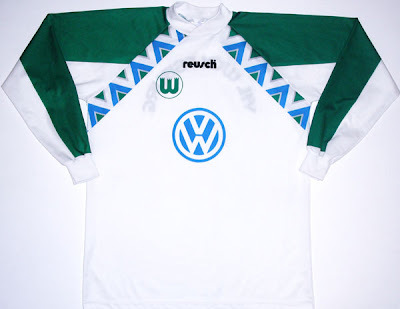 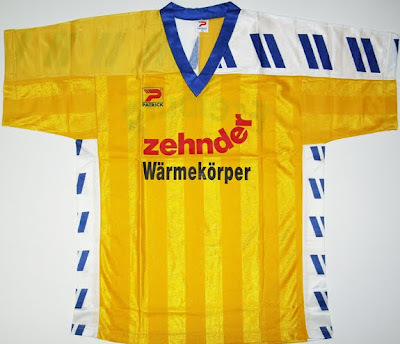 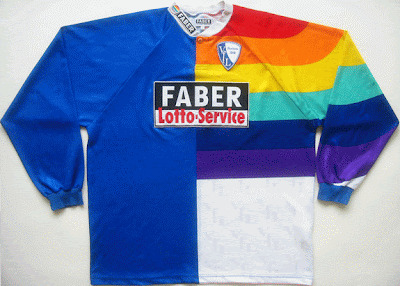 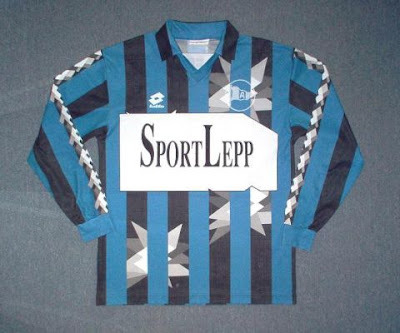 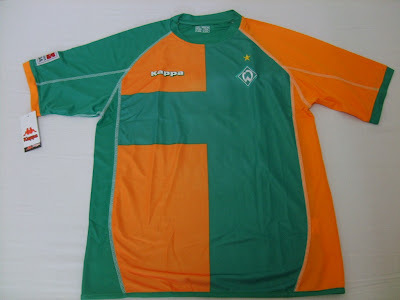 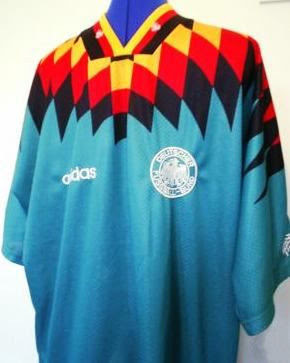 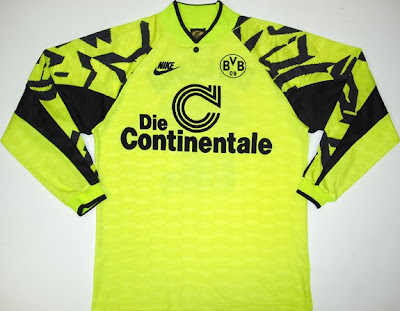 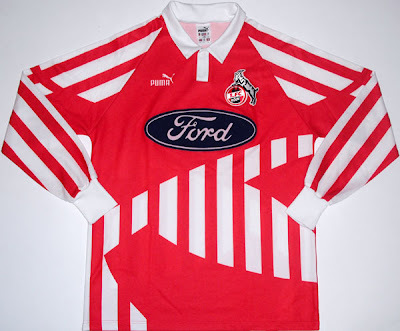 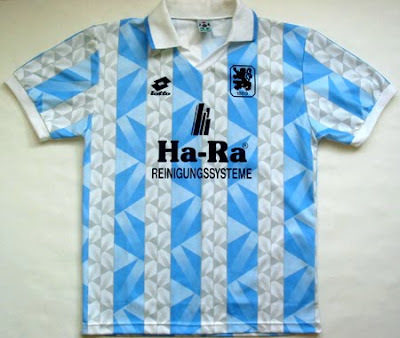 Here is a picture list of 'Ugly' German soccer shirts from the past 20 years or so. 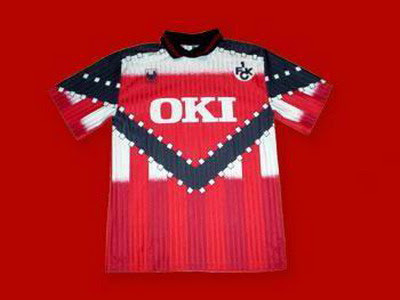 As with any 'Ugly' shirt post, some of these straddle the fence between being interesting/unique and being plain ugly. 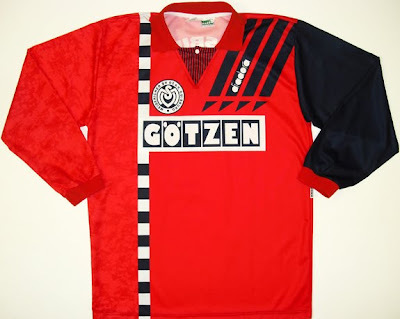 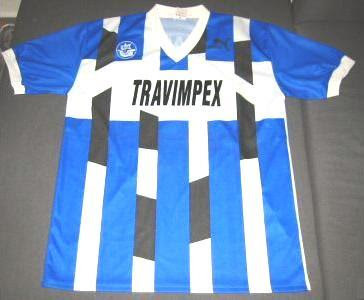 If you know of more shirts from Germany that deserve to make the list, let me know and I'll add them.